All Things Katy! 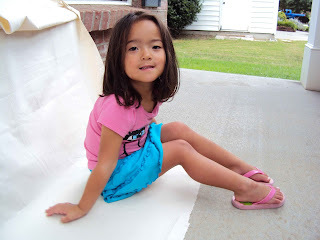 : Wordless Wednesday- When Did She Become Such a Big Girl? !